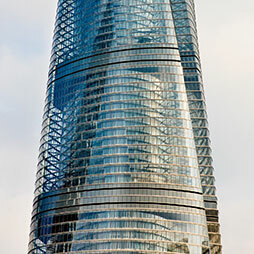 150m+ Buildings 108 Completed • 25 Under Constr. 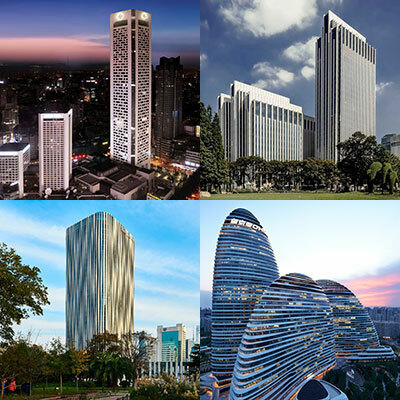 300m+ Buildings 10 Completed • 5 Under Constr. 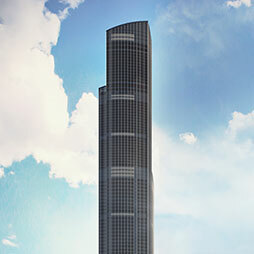 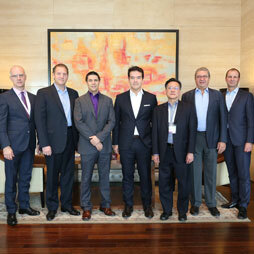 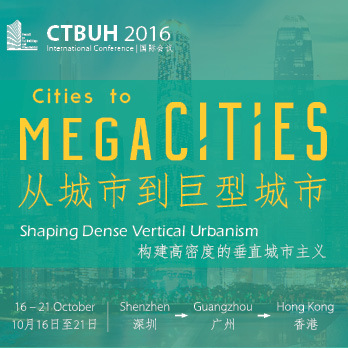 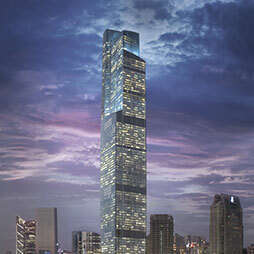 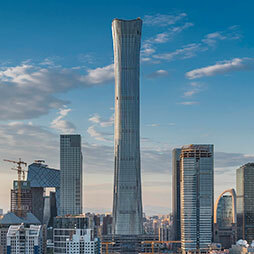 CTBUH has certified the completion of Guangzhou CTF Finance Centre. 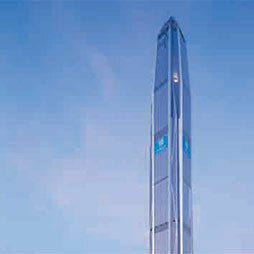 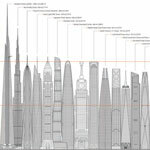 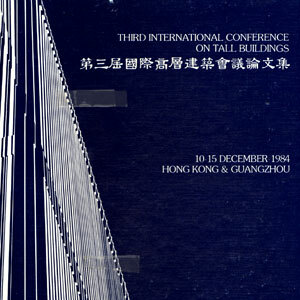 At 530 meters it is the tallest building in Guangzhou, second tallest in China, and fifth tallest worldwide.